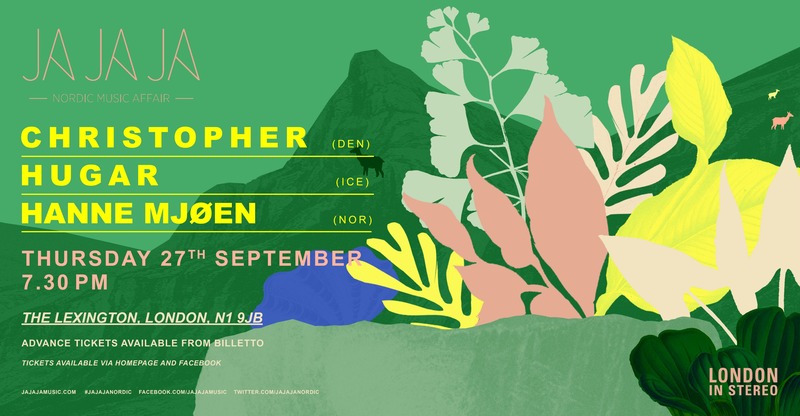 London’s premier new Nordic music night returns to The Lexington in September, kicking off a new season of performances from some of the region’s most promising emerging talents! 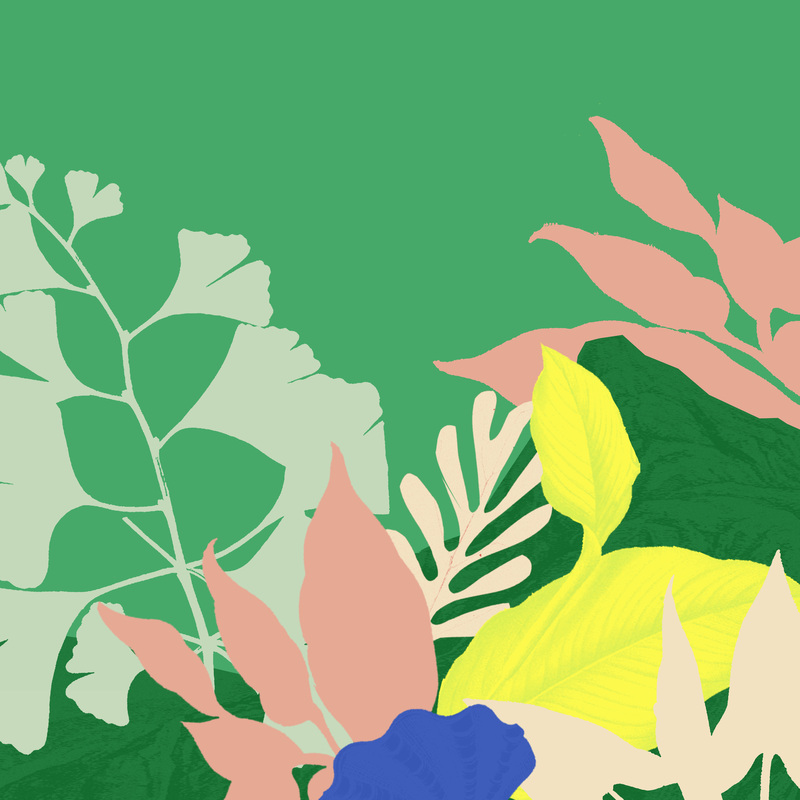 For the past 9 years, Ja Ja Ja has provided the primary spot to discover the latest and best music coming from Denmark, Finland, Iceland, Norway and Sweden. Bringing three new artists to the stage of The Lexington on a monthly basis, previous years have seen the likes of MØ, Aurora, Jaakko Eino Kalevi, Silvana Imam and Vök rise through the ranks to achieve widespread success – and for the upcoming season, we’ve lined up some of the best talent yet. 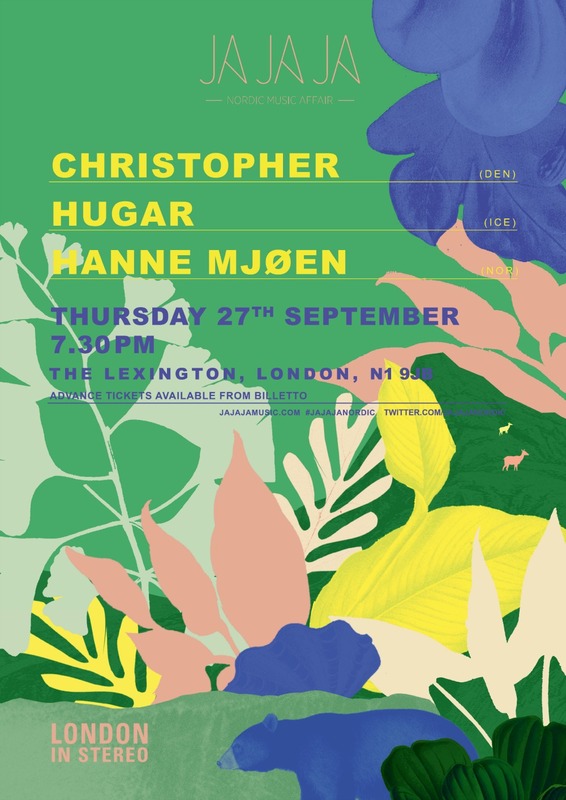 Read on to meet Christopher, Hugar and Hanne Mjøen, all of whom will be joining us at The Lexington on Thursday 27th September 2018! And keep up to date with our latest show news by joining the Facebook event. 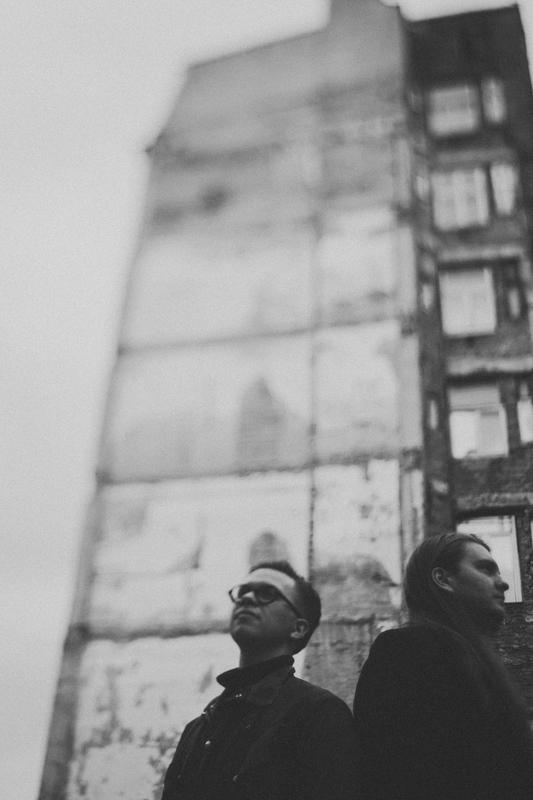 Hugar is an Icelandic duo Bergur Þórisson and Pétur Jónsson. Friends from the sleepy township of Seltjarnarnes, a few miles north-west of Reykjavík. From an early age, the pair shared a love of music, which grew into many years of mastering instruments and experimenting with sound. 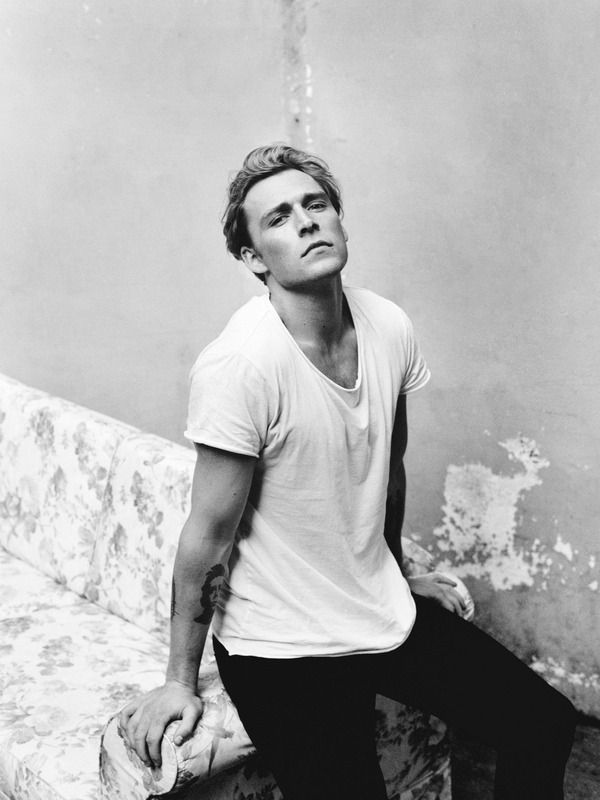 Adulthood saw Pétur pursue a degree in Architecture, and Bergur’s considerable skills as a trombonist led to an offer at New York’s prestigious Juillard School, which he turned down to shape his own direction. Lending his various skills for other local musical luminaries, working on projects for the likes of Ólafur Arnalds, Björk and Sigur Rós. Along the way Bergur and Pétur started recording some demos, the demos grew in number and suddenly amassed into an album’s worth. Friends lent their studios’ recording equipment, musical instruments and ears. The resulting eponymous debut was a gorgeous ambient, multi-layered instrumental record, interweaving Þórisson’s forlorn brass with Jónsson’s ethereal guitars, with scatterings of gentle piano and an elegant string quartet. A quiet storm, the album has become a playlist favourite for Spotify listeners, collecting millions of streams and fans along the way. 2018 sees Hugar take their live show international and complete their follow up album. Hanne Mjøen is an emerging Norwegian pop artist. Based in Oslo, Hanne announced herself in her home territory in 2017 with three singles being playlisted on Norway’s national radio broadcaster, NRK P3. 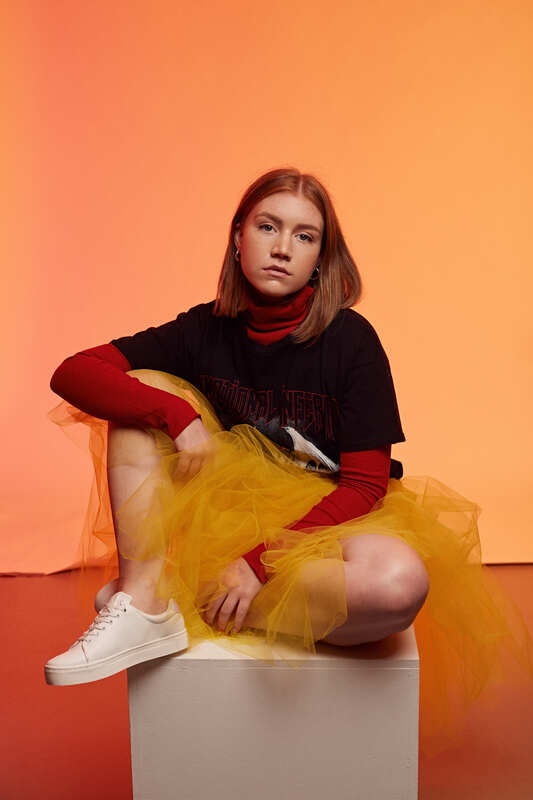 Having supported Astrid S on the Norwegian leg of her world tour, there is no doubt Hanne has been earmarked as a future queen of Scandinavian pop music, a sentiment echoed by tastemaker blog The FADER, who listed Hanne as one of the “Scandinavian artists to listen to in 2018”. As adept onstage as she is in the studio, Hanne has performed at festivals including by:Larm, Trondheim Calling, Vill Vill Vest, Findings Festival and Slottsfjell, where she caught the attention of The Independent who remarked, “We (…) fall hard for the confident strut of Hanne Mjøen, who does Scandi-pop precision with joyful effervescence”. 2018 has seen Hanne’s star continue to rise. Hanne made the final of NRK P3’s yearly Urørt (translation: “unheard”) competition in February, a platform comparable to BBC Introducing for up-and-coming Norwegian artists. In the same month, Hanne released the summer-ready track ‘Vanilla’ which was featured on The Line Of Best Fit as the “Song of the Day”. She has since released ‘Fall Down’, a collaboration with current “it” boy, Jimi Somewhere. Further to the six singles Hanne Mjøen has released as a solo artist, she has also started to establish herself as a talented songwriter. Hanne wrote the topline for and performed vocals on R3HAB’s ‘You Could Be’, which currently has over 21 million streams on Spotify. In addition, Hanne has written and featured on Matisse & Sadko’s ‘Into You’ (1 million + Spotify streams) and Future Duper’s ‘Feels So Good’ (1.4 million Spotify streams).